This is it the official game of the Iqaluit Polar Bears. 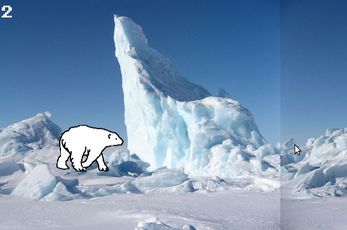 It follows the long distance running efforts of the team's polar bear mascot Aput as he runs through Nunavut. Please support the ongoing development of this game by either donating lucrative amounts of money or giving the project a good mark on PowerSchool here.